The first outing for 2018 is to Diggers Beach see map. 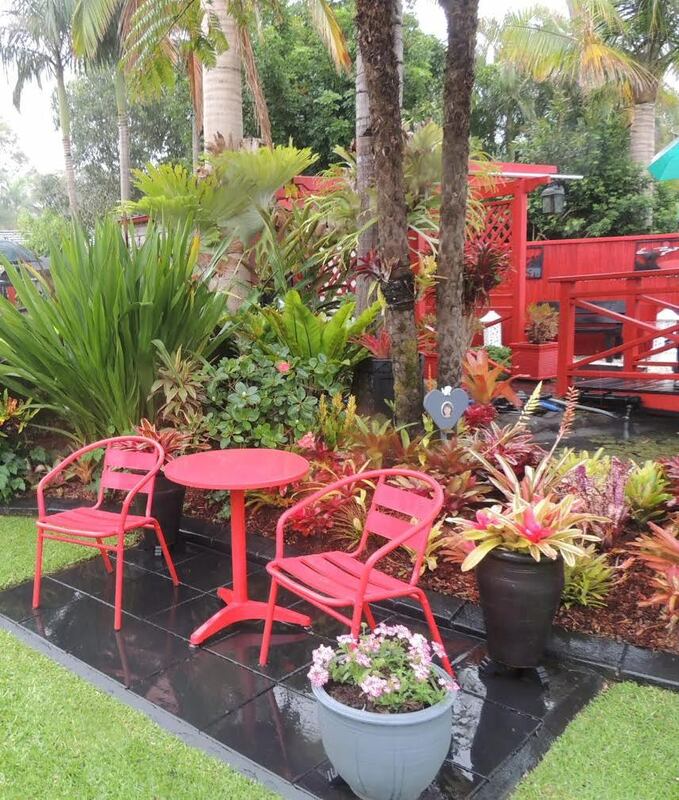 10am meet at 6 Meadowland Cres, bring morning tea to enjoy in our first garden. Next garden is at 30 Timbertops Drive, a real surprise to see just how large this block is. A revamp has been undertaken by the current owners of this garden. Last garden is at 9 Timbertops Drive, this garden has been Champion Garden in the Coffs Harbour Garden Club's Spring Garden Competition and is a MUST SEE. Lunch will be at Aanuka (on Firman Avenue) there is a need to book numbers for lunch so if you could please RSVP to Marg on 0421 366 013 or Lyndy on 0422 162 882 by Wednesday 31 Jan. If you would like to park your car on Firman Avenue (in the shade) and walk to the three gardens that'd be fine. The walk would involve an incline but you'd be in good company and basically not notice this as we chat along the way having a good peek at the lovely gardens of Diggers Beach!